Motorists wanting to avoid a car accident should make a beeline for the coast as postcodes near the sea appear to have the fewest motoring prangs according to ClassicLine Insurance. 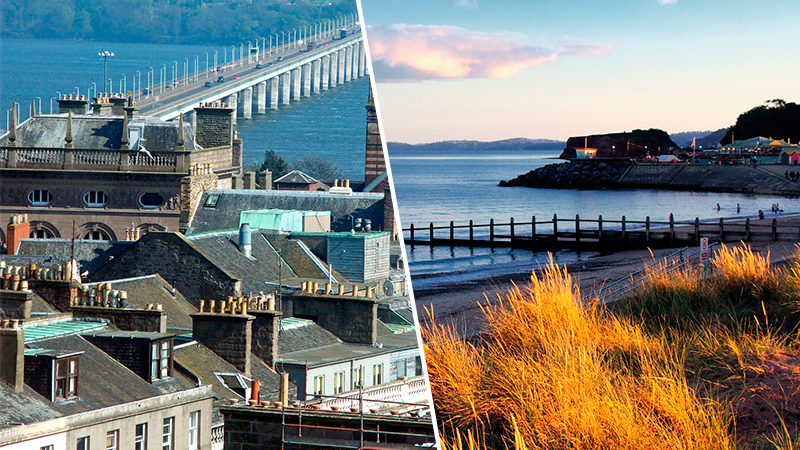 New data revealed by the specialist insurer shows it received the fewest amount of accident claims from drivers in the Scottish coastal city of Dundee, however, other towns and cities near the British coastline complete the top 10 safest places to drive a classic car. These include Llandudno and Newport in Wales, plus Truro, Hull, Blackpool in England and Aberdeen in Scotland. Even those other areas making up the top 10 are also within a stone’s throw of the seaside. They are Lancaster, Dorchester and Kilmarnock. 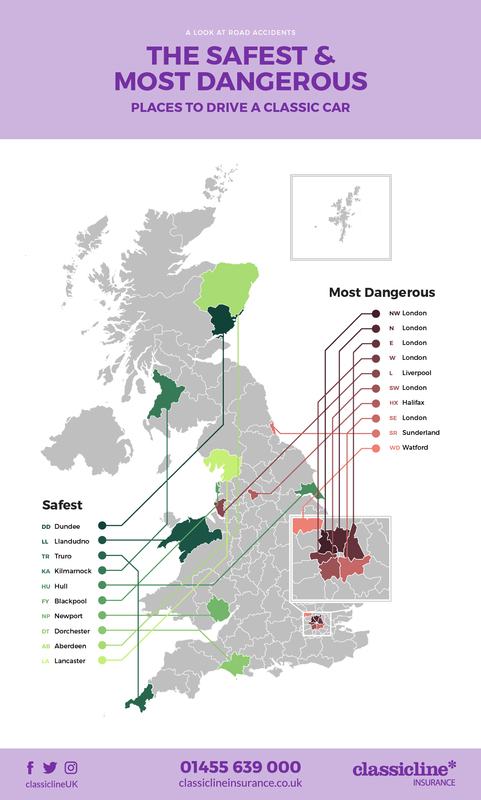 Ian Fray, managing director at ClassicLine Insurance, said: “Our snapshot of UK motoring indicates that drivers in Dundee are the safest behind the wheel, whereas Londoners are most likely to be in a motoring prang. Perhaps living near the coast makes people more relaxed and also more laid back in their driving habits. However, six postcodes from the London area were among the ten most frequent where owners of classic and specialist cars had been involved in a car crash. Other places with the highest accident claim frequency include Liverpool, Halifax, Sunderland and Watford.